There are many different mercury free materials and filling techniques developed in the last couple of decades that deliver comfortable, esthetic, non-toxic, and long-lasting restorations for the holistic patient. 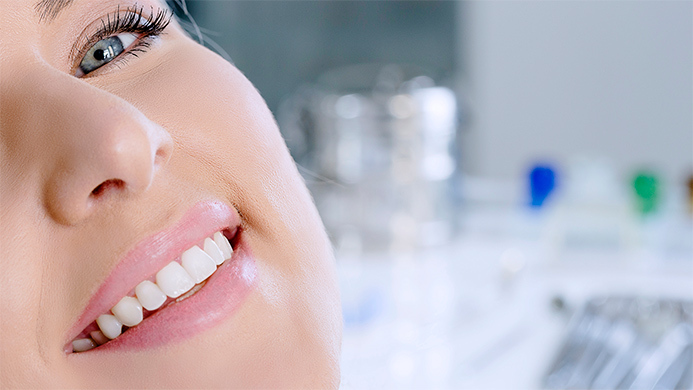 Ideally, you would rather have your natural, undamaged tooth structure by preventing any damage. But when damage occurs, there are several good mercury free materials that continue to be improved as dentistry moves towards the use of non-metal dental materials. The most versatile dental material available today lies in the broad category of ceramics, and includes porcelains, composite resin, and multiple in-betweens. These ceramics can be used anywhere amalgam was used, with equivalent strength and longevity, or even better. But unlike amalgam, ceramics offer great esthetics as they can mimic the beauty and appearance of natural teeth, making them virtually unnoticeable in the mouth. These tooth-colored fillings are also biocompatible. They make a good chemical bond with the damaged tooth that effectively prevents future bacterial filtrations that may cause complications later on. The cost of mercury free fillings is higher than that for amalgam fillings, but the safety and cosmetic properties are worth the extra cost. This entry was posted in Holistic Dentist and tagged amalgam fillings, mercury-free fillings, ocala dentist. Bookmark the permalink.